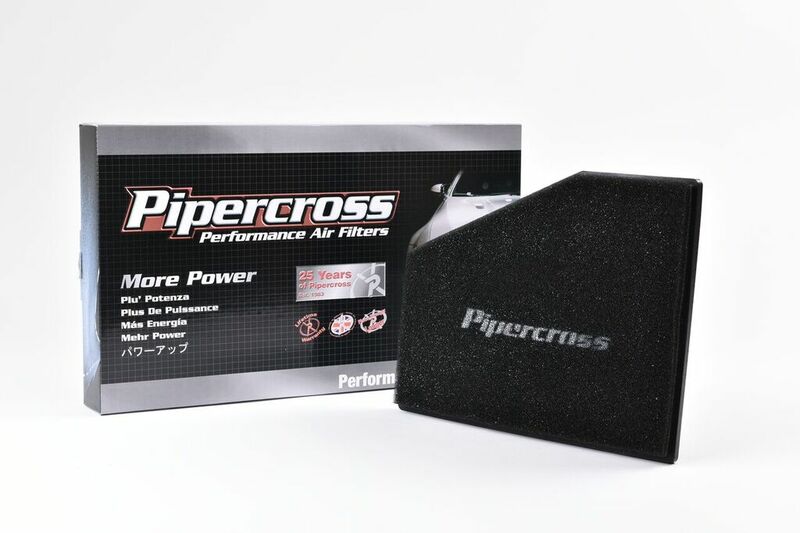 Filtration expert Pipercross has released a high performance foam panel filter to fit a wide range of VW Group cars, including the Polo WRC, Seat Ibiza and Audi A1. 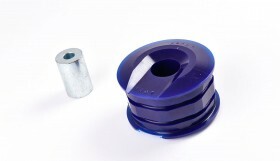 These new, OEM-sized filters for the recently introduced 2.0 TDi, TSI and TFSI models will fit as a direct swap, offering huge improvements in flow, balanced with significantly longer life and greater engine protection. 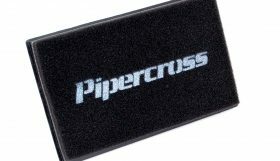 Pipercross has also taken great care to mould this filter precisely as per the original in every aspect, for a perfect fit. 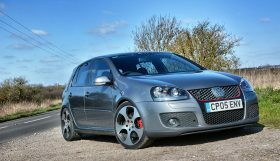 Many Polo owners are looking to safely tune their cars, within the safe confines of the VW warranty. 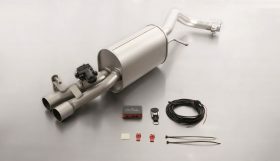 These filters are the perfect way to do that, improving the breathing of their engine thanks to this new, direct replacement panel filter, while retaining the factory airbox. The lightly-oiled triple layer foam used is precisely the same as that which Pipercross uses in its BTCC and WRC programmes, so it’s more than a match for the fast VW’s air-flow needs. The vastly improved surface area, carefully selected multi-layered foam within these filters offers 30% more air-flow than even the most efficient of OEM style filters. As well as getting more air in to start with, the ingenious multi-layer design also filters down to a far finer rate, protecting the Polo’s engine against damage. With a comprehensive lifetime warranty it makes huge financial sense, especially when you factor that each kit is lovingly hand-crafted in Pipercross’ UK factory. 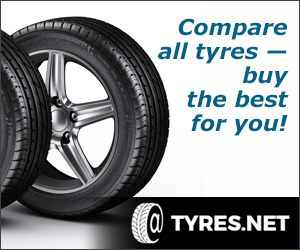 Although designed with performance and longevity in mind, a useful by-product of this optimised induction is that, in most cases, fuel efficiency is often marginally improved too, which is no bad thing, no matter how frugal the VW can be! 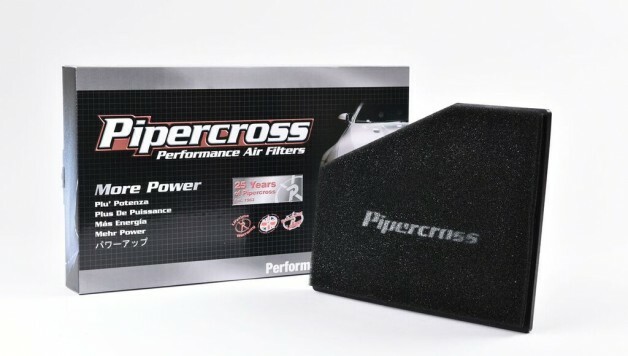 The Pipercross panel filter provides a very subtle improvement in induction noise combined with a genuine airflow improvement, making it an essential enhancement for anyone running a Polo WRC, A1 or Ibiza. 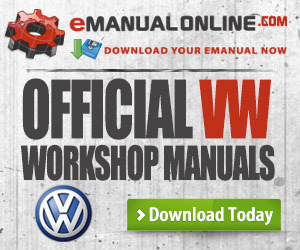 Whichever VW Group car you run, with over 3,000 applications covered in the range, there’s a good chance they have one to enhance and protect your engine.